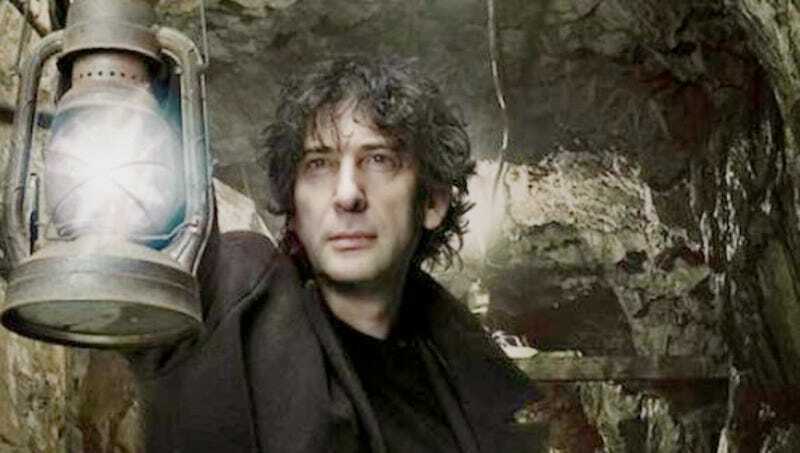 BBC Radio 4 want to know how Neil Gaiman’s Stardust should look on the radio. With Dirk Maggs’ two-part dramatisation of Gaiman’s fairy tale hitting the airwaves in December, Auntie Beeb has challenged budding artists and fans to follow in the footsteps of Charles Vess and Chris Riddell and create and submit an evocative image that captures the story of Stardust. Their competition runs until Wednesday 26 October. There are two categories, one for those aged 13-16, and one for those over 17. The two winners will have their work featured as the episode image for the drama, win a script signed by the cast at the recording of the drama and receive an art print donated by Neil Gaiman with a personal note from him. A selection of the best entries will also be showcased on the Radio 4 website. Full details, terms & conditions are available on the BBC Radio 4 website.